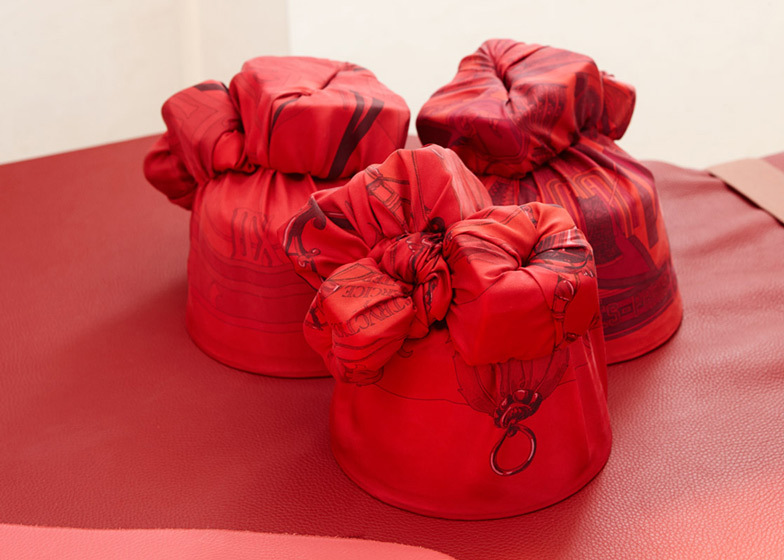 Leading Actors: Under the creative direction of designer Faye Toogood, the London based Studio Toogood executes interiors and environments from concept to creation for clients who seek alternative ways of developing their brands. 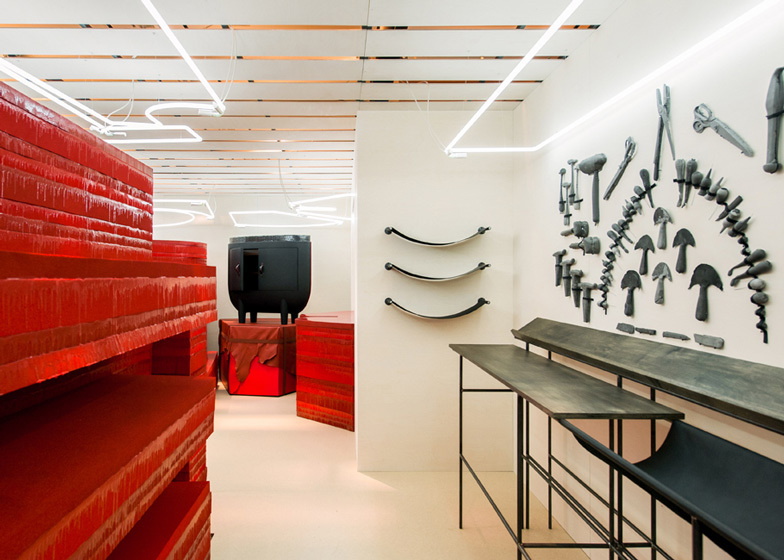 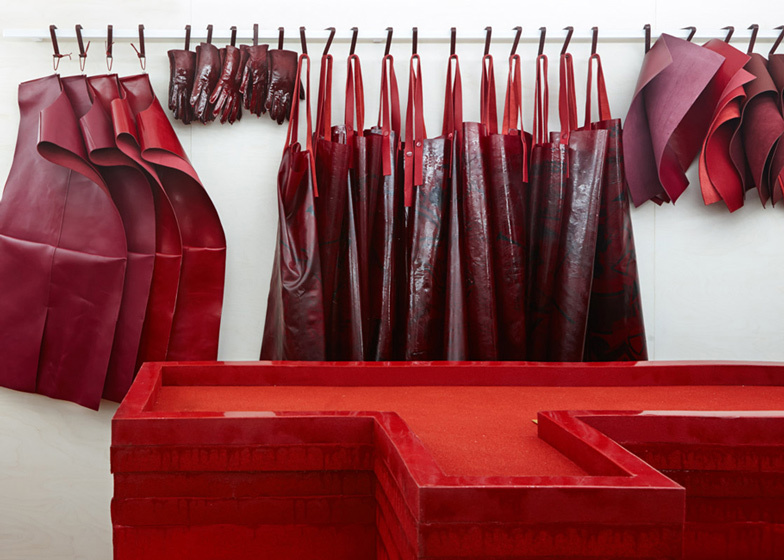 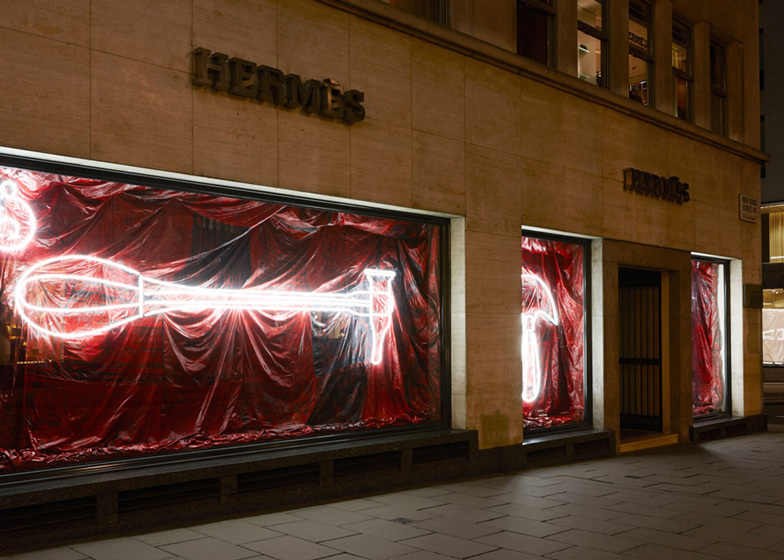 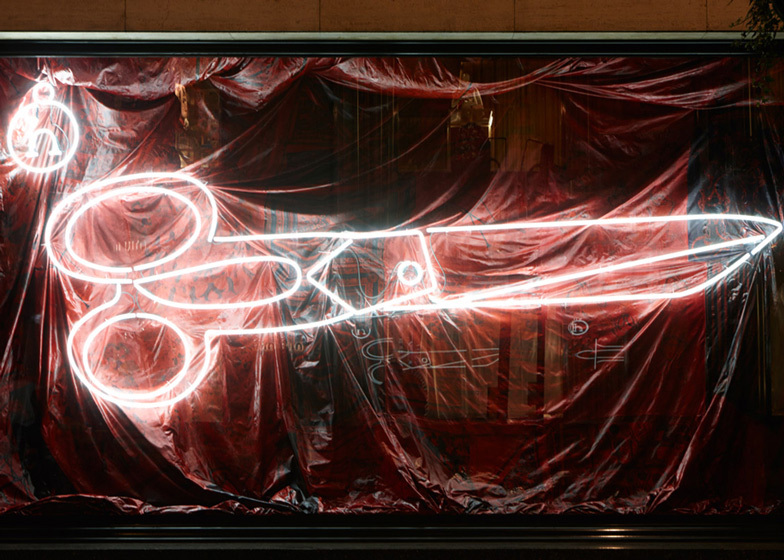 Plot: The entire ground floor of the Hermès flagship Bond Street store has been dedicated to a custom-designed Studio Toogood interior that, transforming the rooms into a slaughterhouse inspired space, wants to act as an antidote to West End slickness. 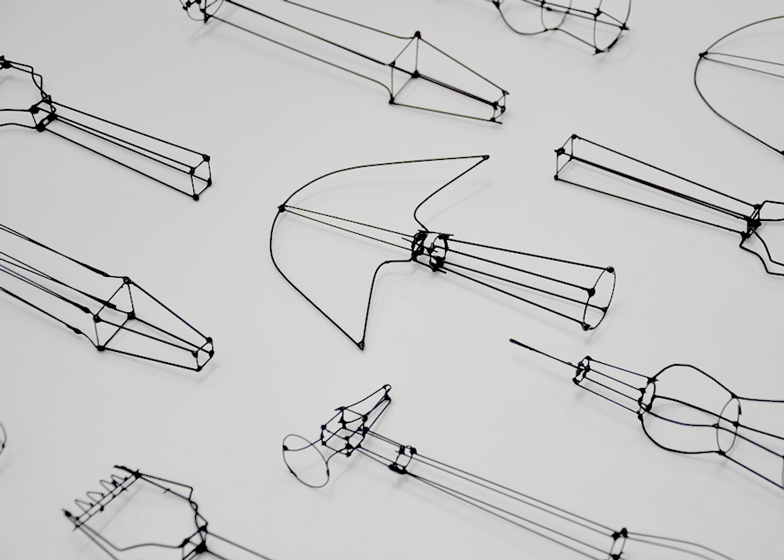 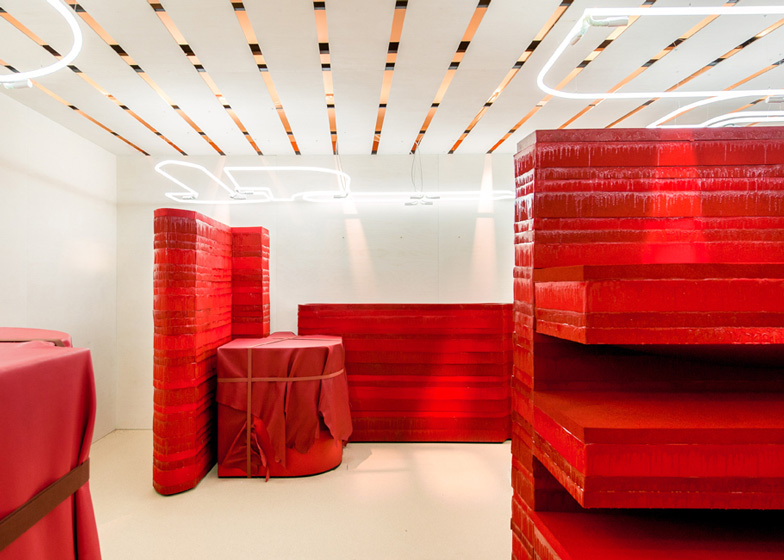 The ideas for the installation, completed for the petit h division of Hermès which was established in 2010 as a series of products made by using the brand’s offcuts and rejected stock, came from the craftsmanship that goes into creating those products. 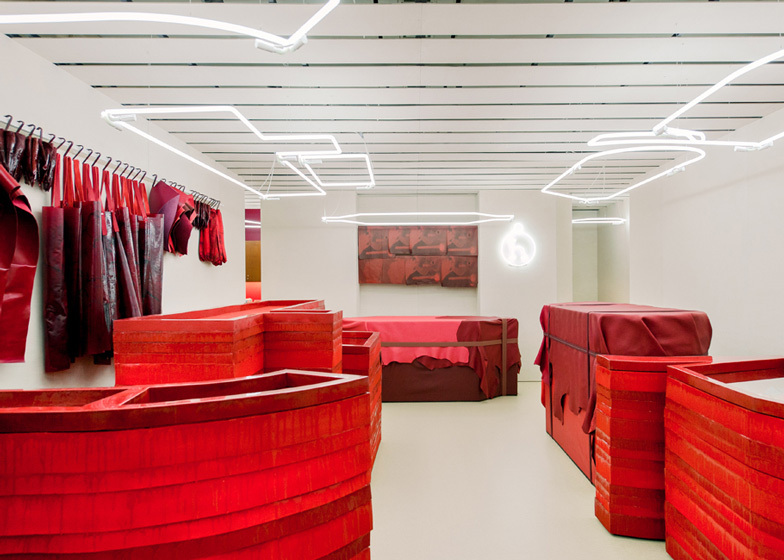 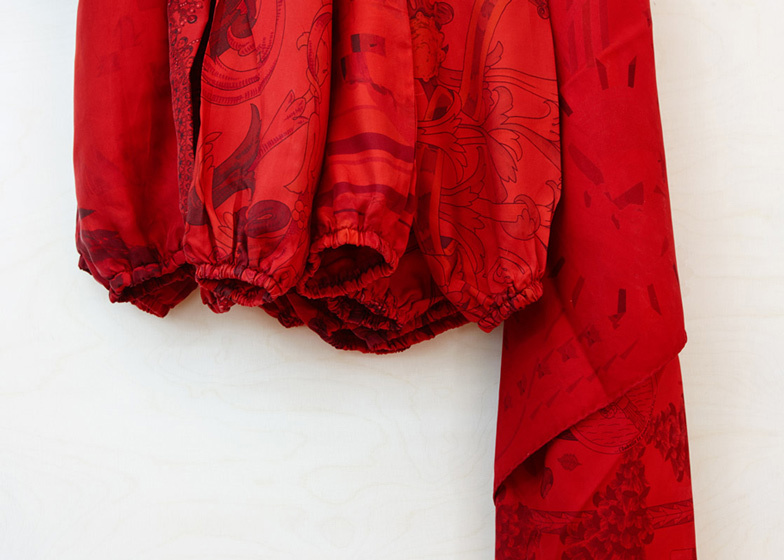 The blood red color used throughout the store is a reference to Hermès’ previous branding. 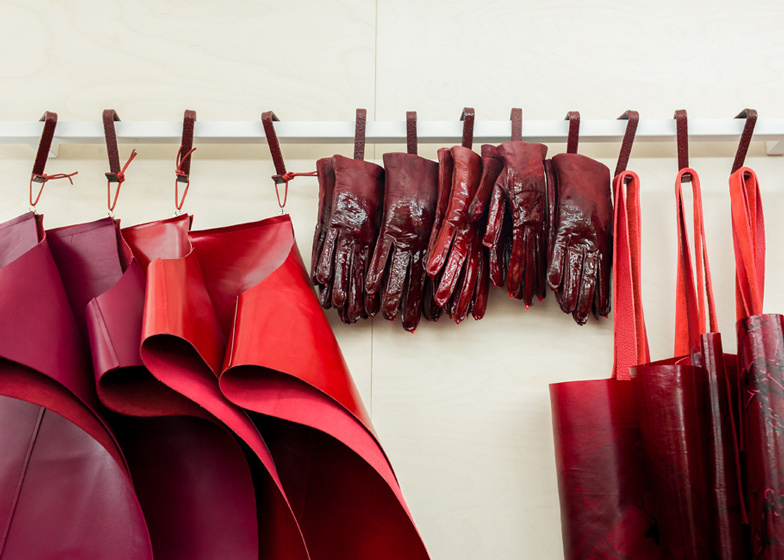 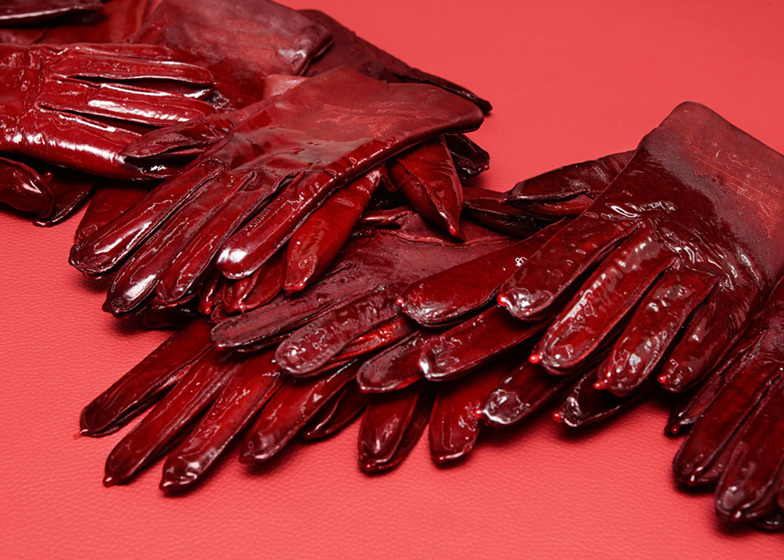 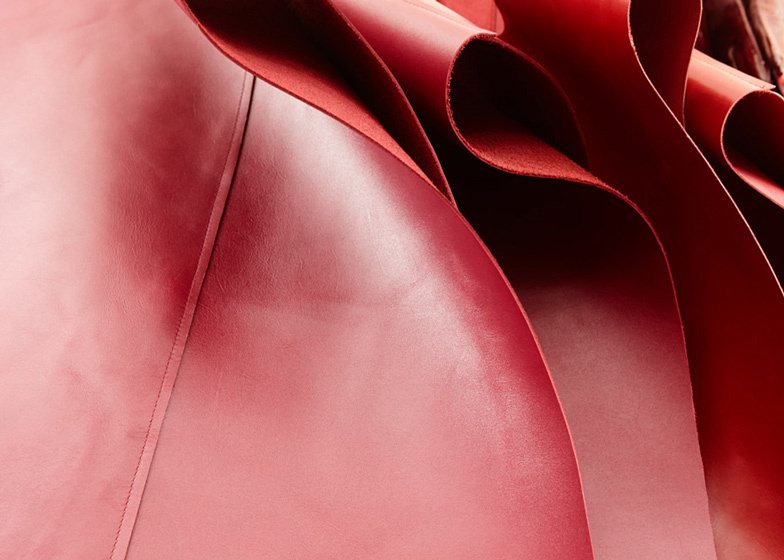 The staff too will be getting involved in the spirit of upcycling, delving into a special Studio Toogood dressing-up box filled with aprons, hats and other accessories – all fashioned from discarded Hermès scarves and leather goods.